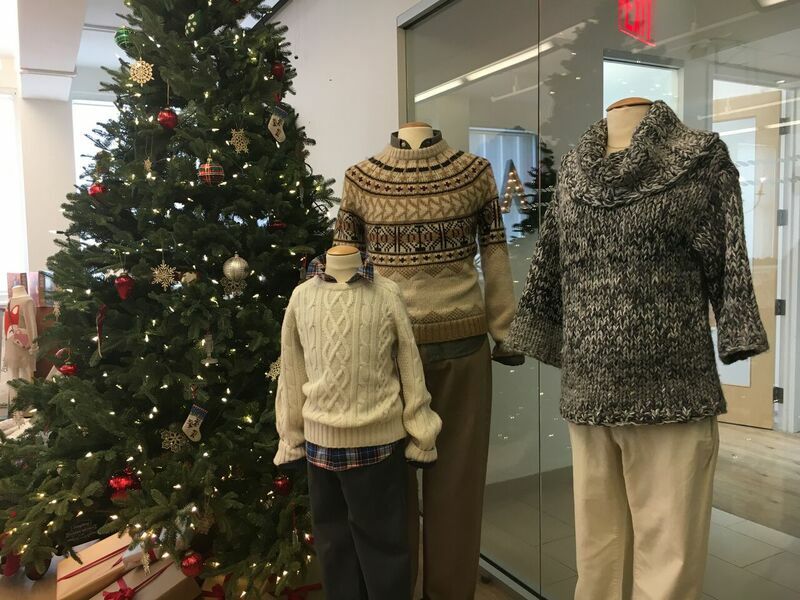 Lands' End: Holiday Gifts for the Entire Family! 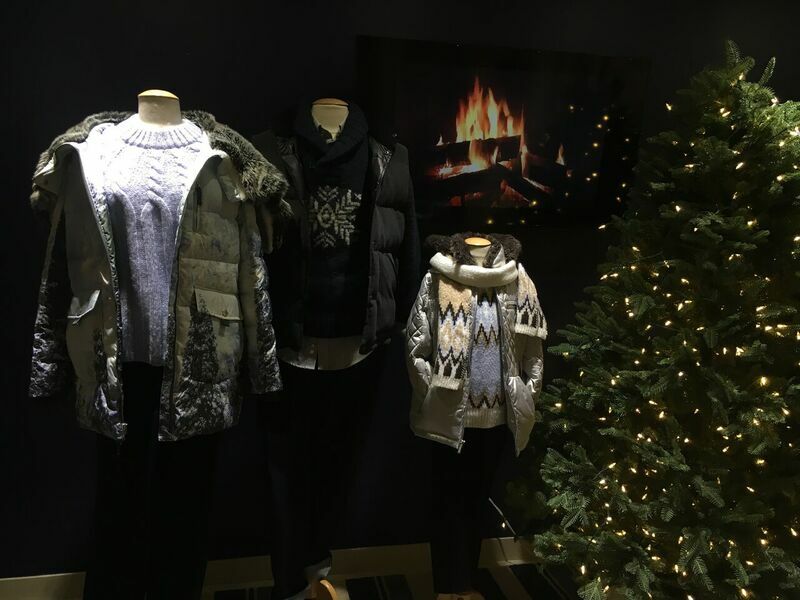 ​This holiday season, Lands' End will be offering an abundance of festive new styles for the whole family. From warm and fuzzy boots to personalized flannel sheets, Lands End is the ultimate stop for holiday shopping. The men’s and women’s collections include colorful puffer jackets with detachable hoods, faux fur lined cold weather boots, knit fashion sweaters, button down flannel shirts and much more. For men there will be shirts and jackets available for purchase with sewn on customized patches and for women there will be a selection of fashionable booties and adorable animal themed flats. Items in the holiday collection for children include plush toys, animal themed bags, a life-sized stuffed giraffe, a life-sized dog, an indoor play tent, craft sets, warm apparel and much more. A notable gift idea is their personalized Sherpa-lined sleeping bag. Holiday pet items will be available as well including dog jackets, dog beds and dog toys. As for accessories, Lands' End is all about customization. The theme of personalization in the form of embroidered names to embossed initials is throughout the entire holiday collection. For embroidered personalization there are over 50 thread colors to choose from and several fonts. Items that can be customized include but are not limited to gloves, wallets, scarves, handbags, luggage tags, shirts, stockings, sheets, blankets and pillows. Lands' End will also be debuting their “Lost Mitten Program”. Customers will be able to get lost Lands End mittens replaced without charge. Lands' End will be offering a large home décor collection for the holidays as well. There are several Hanukkah themed items as well as Christmas themed. The home décor collection includes garlands, faux mini Christmas trees, table decorations, silverware, embroidered napkins, wine glasses imported from Germany, pillows, bedding, stocking hangers and more. Personalized sterling silver Christmas tree ornaments will be available as well. Exclusively for the holiday season, Lands End will be selling food. A variety of cheese gift boxes will be available for purchase as well as sea salt caramels, dark chocolate covered peanut butter candies, English butter toffee and chocolate peppermint cookies. Lands' End clearly has everyone covered for Holiday gifting! See below for a sneak peek and visit Lands' End for current looks!